Our excellent product quality is achieved by blending the recycled 100% combed fibers and the world's best polyester fibers. We are aware of the importance of nature, we are working for it! 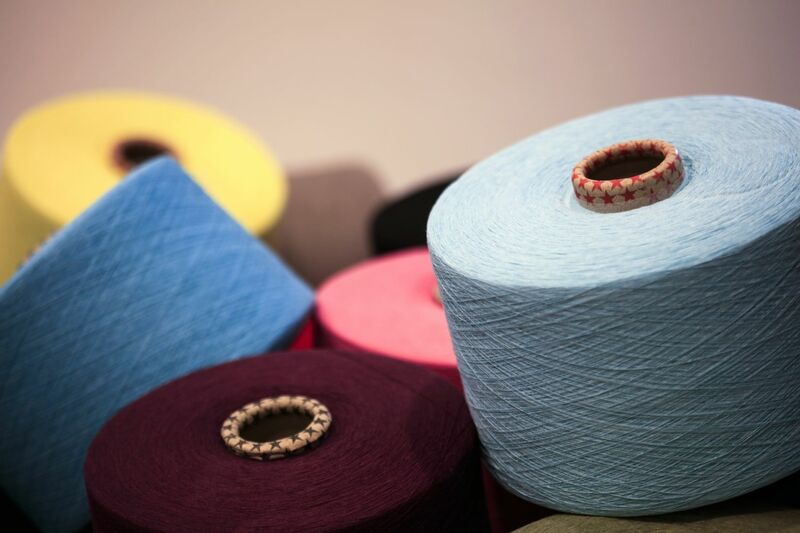 We take the used and idle textile raw materials and by blending it with the world's highest quality polyester fibers, produce Eco Friendly Regenerated Yarn.